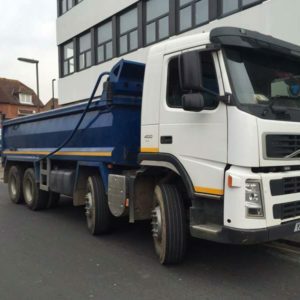 Grab lorry hire Uxbridge is a quick and easy solution for all kinds of rubbish removal, muck away and waste management We boast many years experience in waste management, ground works, rubbish removal, aggregates and use of recycled materials. 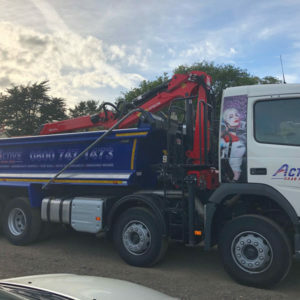 Offering a professional and efficient grab lorry hire service from start to finish that comes with a fully trained experienced and helpful driver. 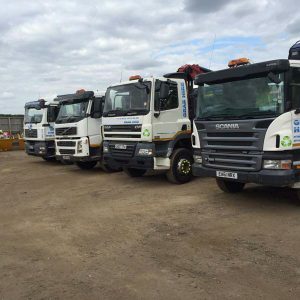 Grab lorry hire offers huge benefits if you are undergoing large commercial or industrial developments to smaller projects with limited space. 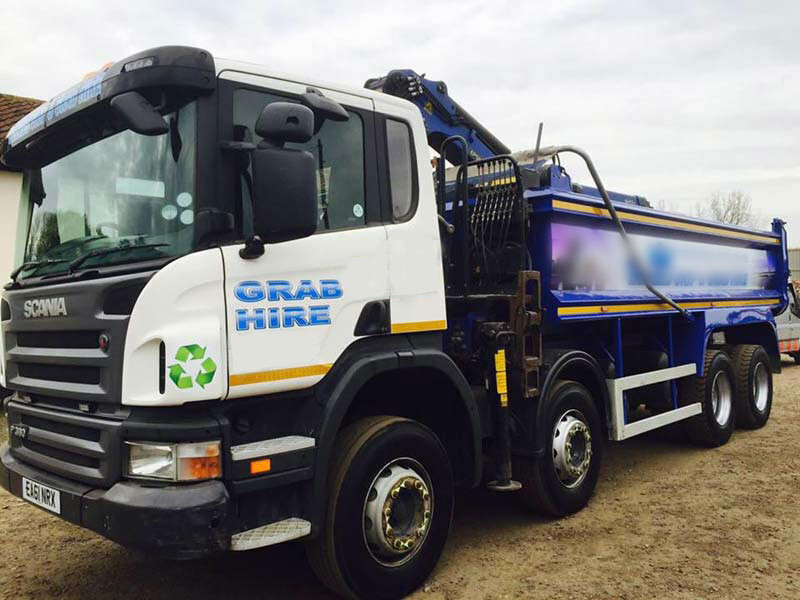 Our grab hire costs are very reasonable and include a professional and friendly driver. 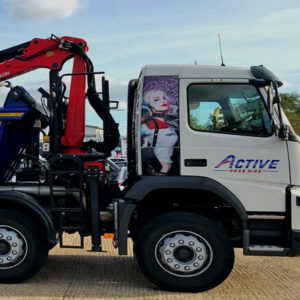 Why Hire a Grab Lorry? 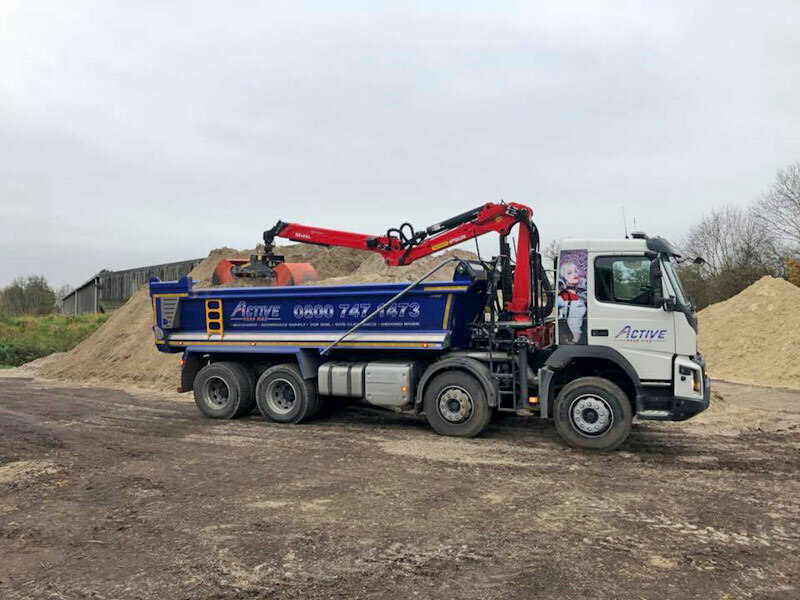 Uxbridge grab hire lorries offer a simple and practical solution for the collection of industrial waste types, as well as the delivery of a range of aggregates and soils. 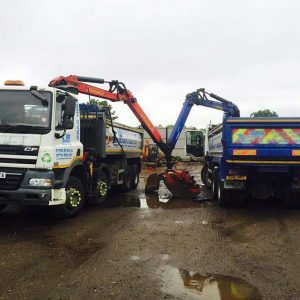 Our services can remove soil, stone and any other waste materials to ensure that waste is managed effectively and quickly. 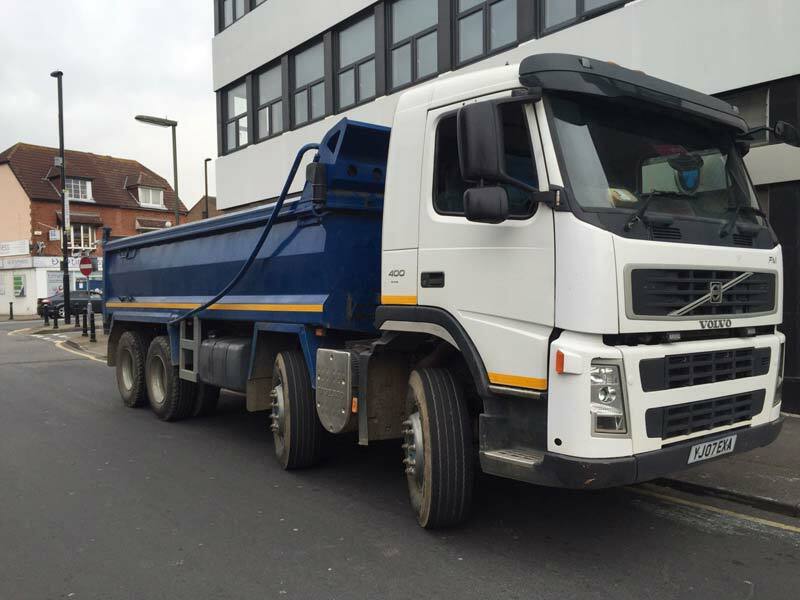 Hiring a grab lorry may be a valid option if your project is within a restricted area with limited access. 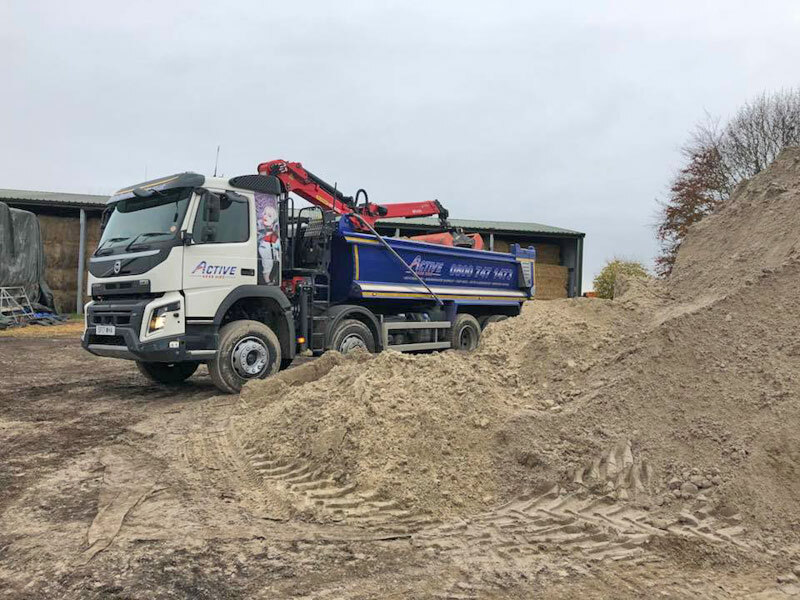 We offer a cost effective way to more large quantities of top soil and excavation material with our fleet of modern vehicles. 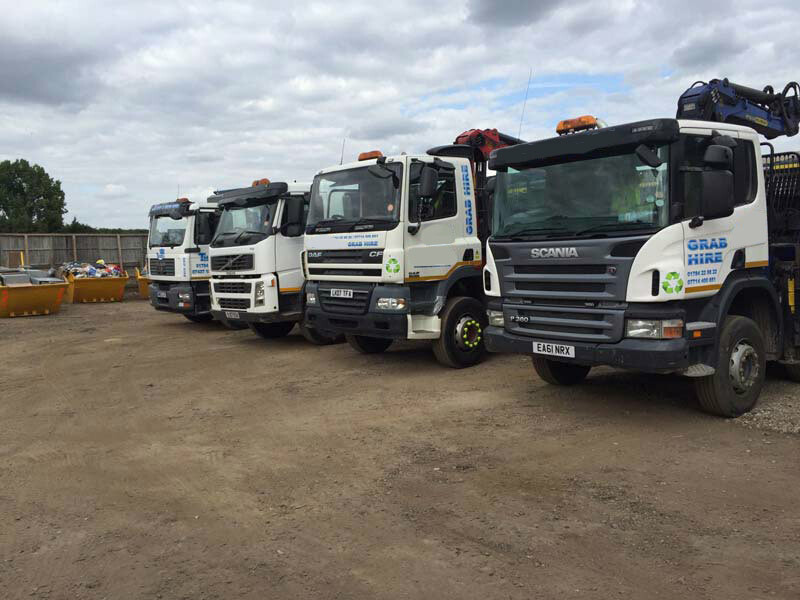 If you require delivery of materials, grab lorries can also provide this service within one journey; depending on the quantity required. 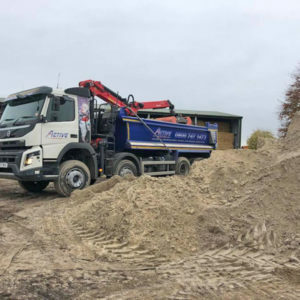 If you require a large amount of materials, we aim to deliver to you as quickly as possible, so you have all you need to start your project. 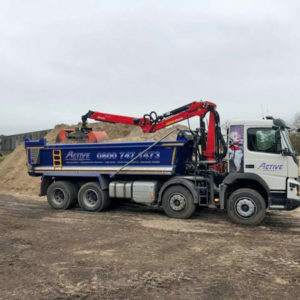 No need to worry about transport issues, as delivery of materials and the removal of waste will all be organised for you. 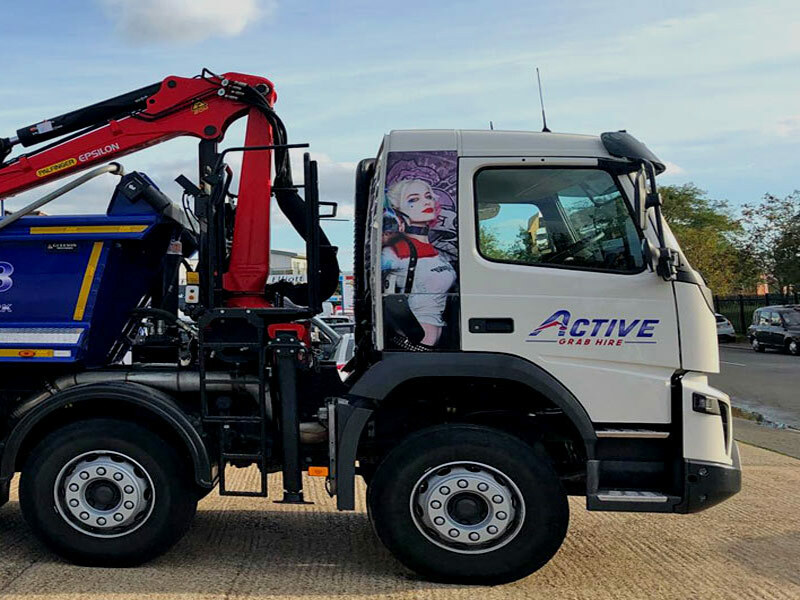 We operate in Uxbridge plus we and are able to offer a high quality grab hire lorry service in all the following towns. Everything can be arranged with one phone call. We are highly experienced in meeting our customer requirements. 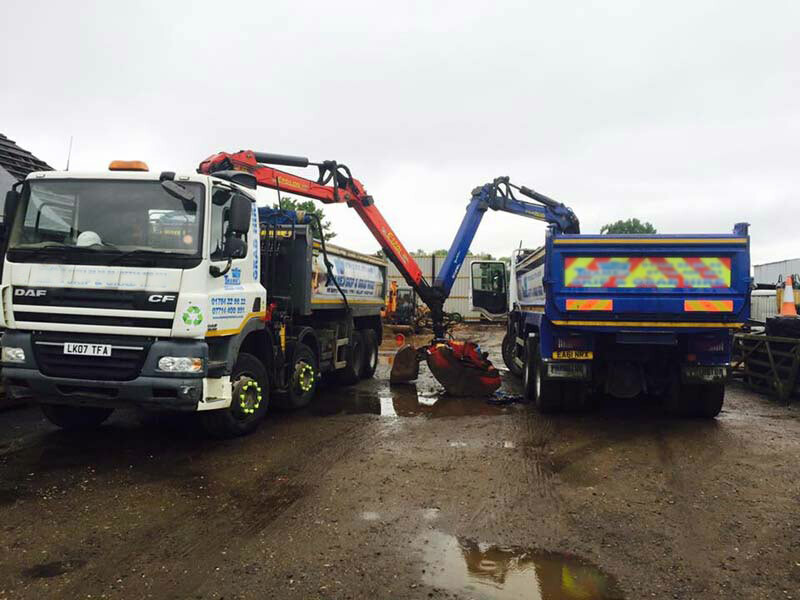 Our gran hire services offer a cost effective and simple waste management solution. We boast an enviable client reputation built on providing the nest quality service and products to all our esteems clients. Customer care is out upmost priority. For many years a have proved ourselves through our dedication to satisfying clients first and foremost. 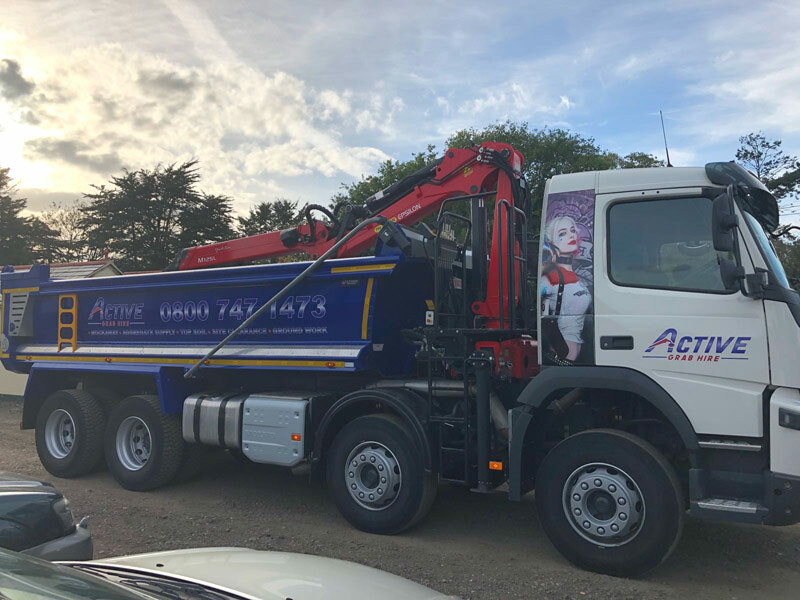 Active Grab Hire provides both a haulage and aggregate recycling and waste management service, wait and load, to name just a few. Please contact us to discover how our full range of services can help you. 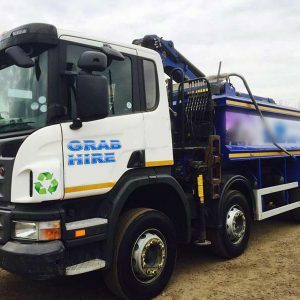 For grab hire services Uxbridge and surrounding areas call the grab hire and groundwork specialists today on 01784 819193 or request a free quotation for a fast response to your grab hire enquiry.